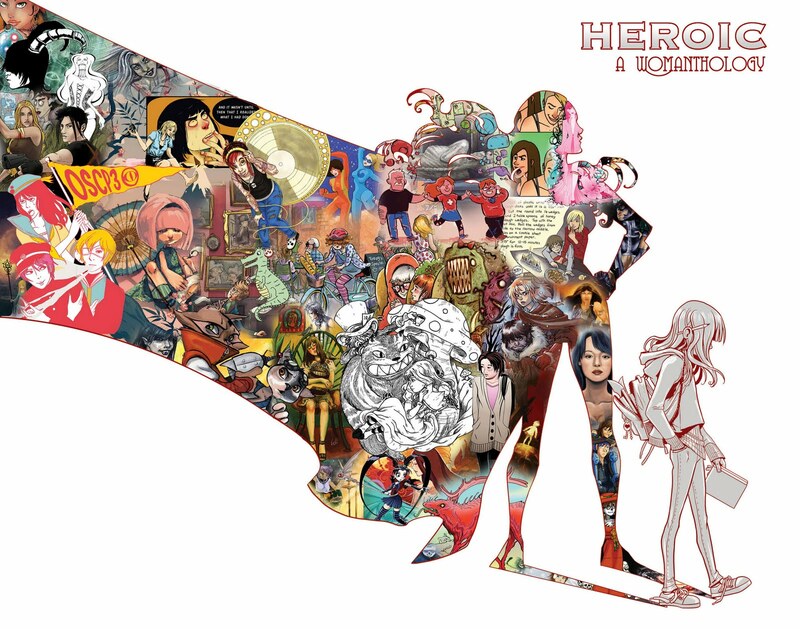 Womanthology is an anthology graphic novel created entirely by women for Charity. The purpose of the book is to showcase the works of female creators of every age and experience levels. The Graphic Novel will majorly consist of many short stories interpreting our theme for this volume; "Heroic". We'll also have interviews and how-to's with some of the industry's top female pros, as well as talks with young girls who someday want a career in comics. This is a fantastic initiative! I cant wait to purchase it. I will see if I can give my contribution to get it printed. Might I suggest a few influential girl-comics on the international front? CLAMP an all-women japanese comic power house who lead the way for sojo comics. They made a classic comic called Rayearth with 3 heroines that save the worlds of course. Another international sensation has been WITCH comics, although they never made it big in the US they are very popular in Italy, Phillipines, France Sweden and other countries. WITCH was created by Elisabetta Gnone and Italian children's author and produced by Disney Italy. SKY DOLL by italian artist Barbara Canepa. While this is for an adult audience and a prime example of the extent of the adult entertainment industry's influence on comics it does have a female lead that despite all odds takes control of her life. Womanthology is an epic gift of aspiring hope. Wanted to be part of the Kickstarter project($15.00) but cannot pay with Paypal, any way I can(? 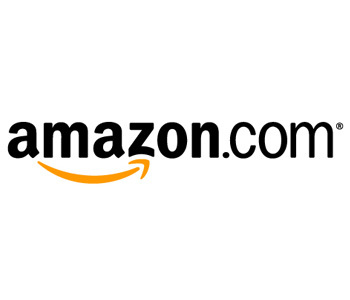 ), as do not have a credit card to work through Amazon. This is the best way to tackle girls and comics. I will buy a copy when it is finished. My name's Ed Sarro, I'm 42 and I'm an illustrator and teacher in São Paulo, Brazil. I read about your project in a major Brazilian newspaper (O Estado de S.Paulo) and found it very interesting. We too have very few girls cartooning down here (Pryscilla Vieira is one of them) and from time to time some cartoonist friends (female and male) get together to produce alternative books of comics and cartoons. As you're doing now. Congrats! (http://edsarro.blogspot.com). I can't wait! So very excited to buy, read, review and hopefully contribute to the next one! I think this is the best thing I've seen this morning! I hope I can improve my art enough to be involved in the next book.